We have finally figured out the process for making Organic Maple Sugar. Maple Sugar is made from Pure Maple Syrup and nothing else. No extra ingredients of any kind. It’s pure. When baking with maple syrup, you need to make adjustments to the recipe to take into account the added liquid that comes with the syrup. This can be tricky. The solution is to use maple sugar which is not only dry, but chemically is used at reduced levels: If a recipe calls for 1 cup of sugar, you can use 2/3 of a cup of maple sugar and get the same chemical reaction that you need, but with more nutritional bang for your buck and with less calories- the cup of white sugar adds about 773 calories to your recipe while the 2/3 cup of maple sugar adds about 237 calories. 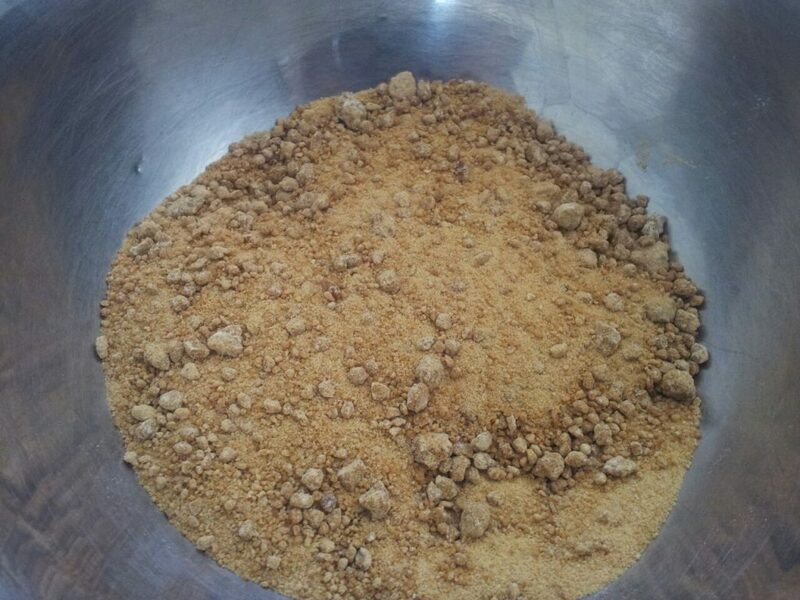 Maple Sugar is a sugar- but it’s the healthiest sugar you can use and the taste is fantastic! We will have this in our store soon- so stay tuned.